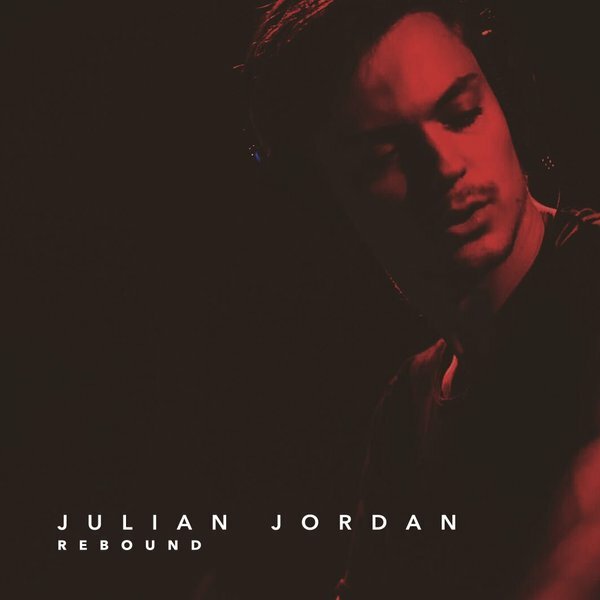 Summer is in full swing as the heat is continuing to increase; and there is definitely something else that is bringing extra heat to this summer… Julian Jordan’s epic, new track “Rebound!” Presenting you with this summer’s hottest track, Julian Jordan yet again leaves everyone amazed with another energetic, electrifying track with an incredible beat! From upcoming music festivals to awesome summer parties, we all know that Julian Jordan’s track “Rebound” will be on constant replay everywhere we go! Julian Jordan shared a clip of his stupendous track as seen below through his Twitter account. Needless to say, Julian Jordan produces some of the greatest EDM tracks this world has ever heard. This prolific and outstanding DJ has left everyone speechless with another phenomenal track. Previous Article: The Merrell Twins Announce Incredibly Exciting News – They’re Going On Tour! Next Article: #FlashbackFriday To Kira Kosarin And Jack Griffo’s Incredible Audition Tape For “The Thundermans!” Watch It Here!